establish a single gold standard for transactions of all sizes. ^ Sargent, Thomas J. (2002). The Big Problem of Small Change. Princeton University Press. p. 303. ^ Lisle, George (1906). 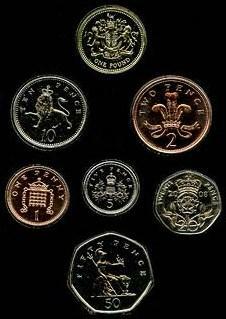 "British Currency: Gold". Accounting in Theory and Practice. William Green & Sons. p. 277. ^ Scott, William Amasa (1903). "XV.2: Currency Reform in England and the Act of 1816". Money and Banking. Henry Holt and Company. 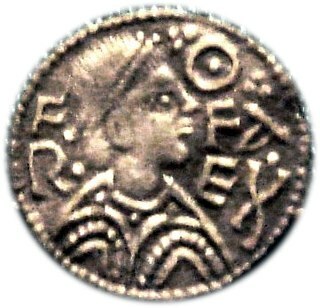 The Florentine florin was a coin struck from 1252 to 1533 with no significant change in its design or metal content standard during that time. It had 54 grains of nominally pure or 'fine' gold with a purchasing power difficult to estimate but ranging according to social grouping and perspective from approximately 140 to 1000 modern US dollars. The name of the coin comes from the flower of the Giglio bottonato, which is represented at the head of the coin.